Hi! 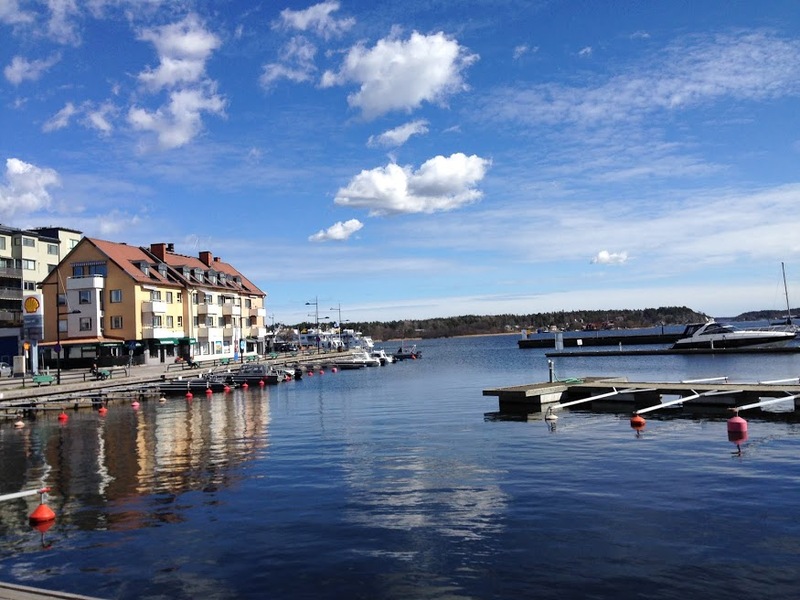 My name is Ashley Mae and I am delighted to be here sharing a bit about my time in Sweden. We are here as part of my husband’s PhD studies for five months. You can see more photos of our adventure on Instagram @birdsofashmae. Stockholm, Sweden was never a place I’d imagined would be dear to me, but here we are, nearly five months in this country and I already know that I’ll be nostalgic for the fabric on the bus seats, the magical light of sunset that lasts for hours and hours, the way we can walk in almost any direction and end up in a forest and yes, that incredible sense of Swedish design that permeates every part of life here. 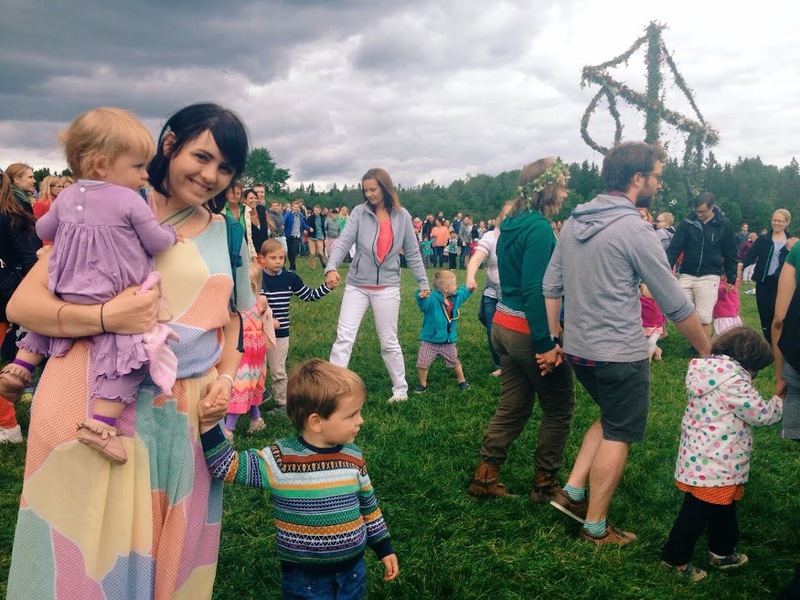 Our family, me (ashmae), my husband, Carl and our two kids, Remy and Thea are here for what we are told is the part of the year that every Swede looks forward to; a Swedish spring and summer. The days are long and lush and green. 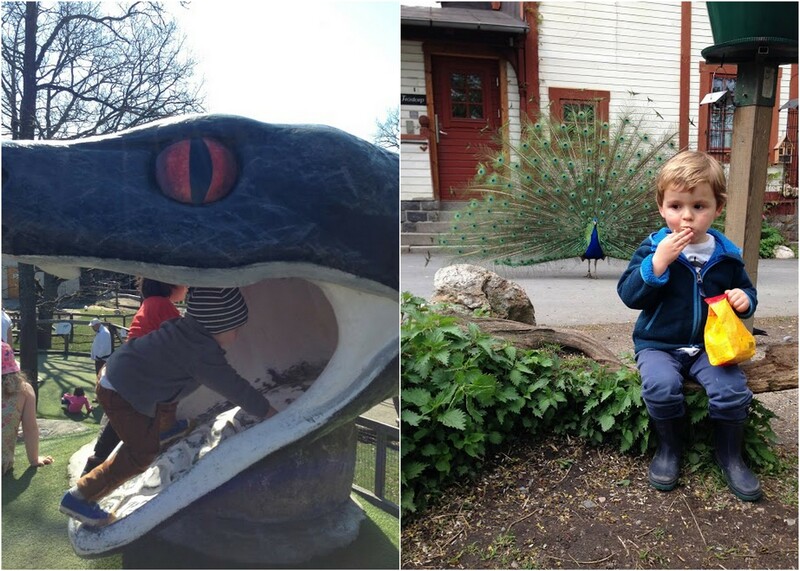 I love Stockholm because it’s become a place that is not only endearing to me, but a place that is full of magical spaces for children. We’ve done a lot of exploring, almost all without a car. Just us, a good stroller (an absolute must if you are here), a backpack full of snacks and a metro pass. I do have to say that someone else coming to Stockholm may have a totally different tour they would give you, but for us, these are a few of the places that have become dear. 1. The outside. I think perhaps the greatest friend I’ve come to know during my time here in Sweden is mother nature. Being away from family, friends and the familiar can be overwhelming at times. It is most in those moments when I take my babies outside and mother nature takes good care of us all. We spend a good portion of everyday outside exploring because while going into the city, to museums, etc. is fun, it is also exhausting with for both parents and kids. Sweden is an incredible and magical fairyland of outside-ness that is so worth getting to know. From almost anywhere, even right inside the city, you can venture down a path and find yourself in an unmarked forest, and because Stockholm is a series of islands, you will almost always come to a beautiful water view at some point along your adventure. 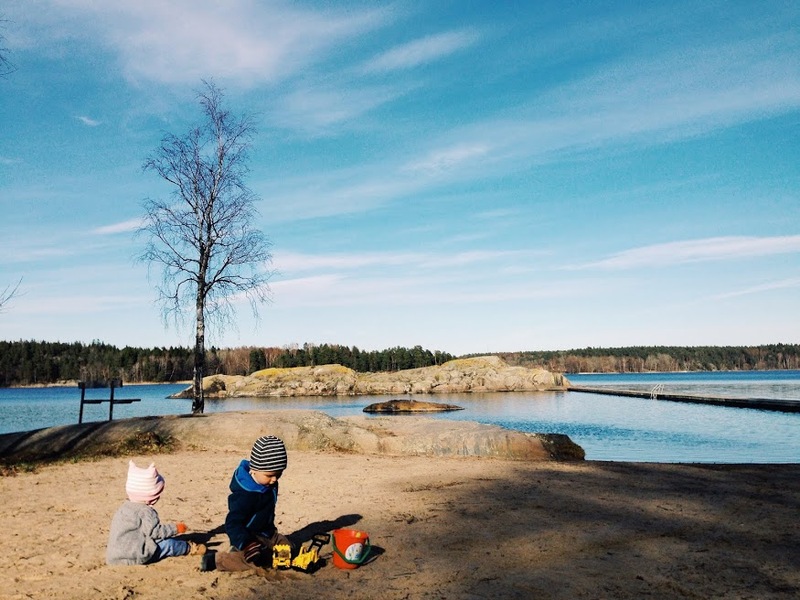 Some of our favorite outdoor spots are: Tyresta National Park, The Lake at Handen Train Stop, the island of Lidingo, and really anywhere you find a path and start walking. 2. Skansen. Please go to Skansen. If for nothing else than to die laughing while your children cruise around on spectacularly fast, miniature bumper cars (really maybe the funniest 2 minutes of my life). 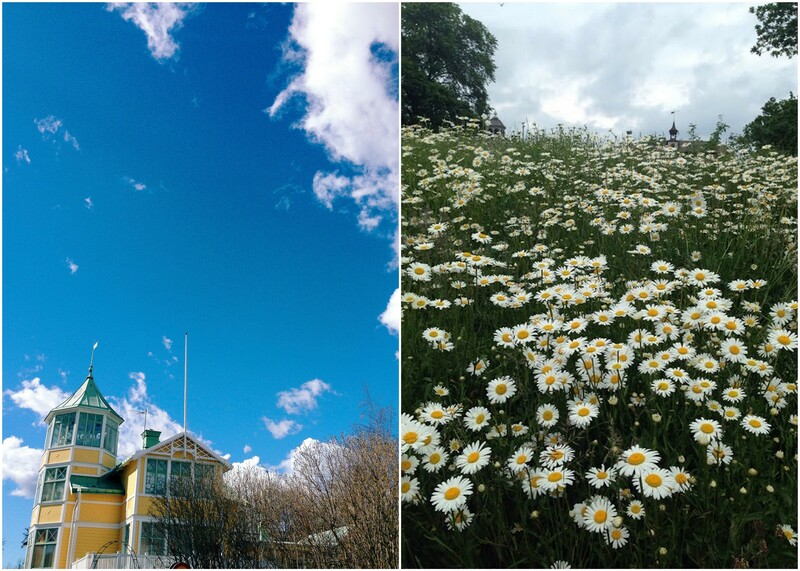 Skansen is a cross between a zoo, a museum, a place of delicious hotdogs and a market. We have a pass and we have yet to tire of it, or even see all of the park. There are peacocks wandering around, people in traditional Swedish clothes in houses from 1850 making bread, soap, ceramics and blowing glass. There are pigs and buffalo in the same pen and you can spread a blanket out anywhere and picnic. There’s a carnival section and one day we went and it was drop-in-and-be-married-day. The snake slide though, that has seemed to trump all else for Remy. It’s sort of like the Swedish Disneyland, except there are no lines and the grass is overgrown. 3. The Playgrounds. The playgrounds here are incredible because they are filled with the things that we grew up with in the 80’s and 90’s, but have since been deemed ‘too dangerous’. Sweden hasn’t gotten that memo yet, or more importantly, they seem to value kids discovering things on their own, and so there are still merry-go-rounds, giant tire zip-lines, teeter-totters, and sorts of whirly contraptions and crazy slides. In a lot of parks they even have little go-karts that just belong to the park that people leave there. They also have awesome sandboxes full of toys that stay there. One of my favorite things is the way that the rocks are part of the landscape everywhere, even in the playgrounds. 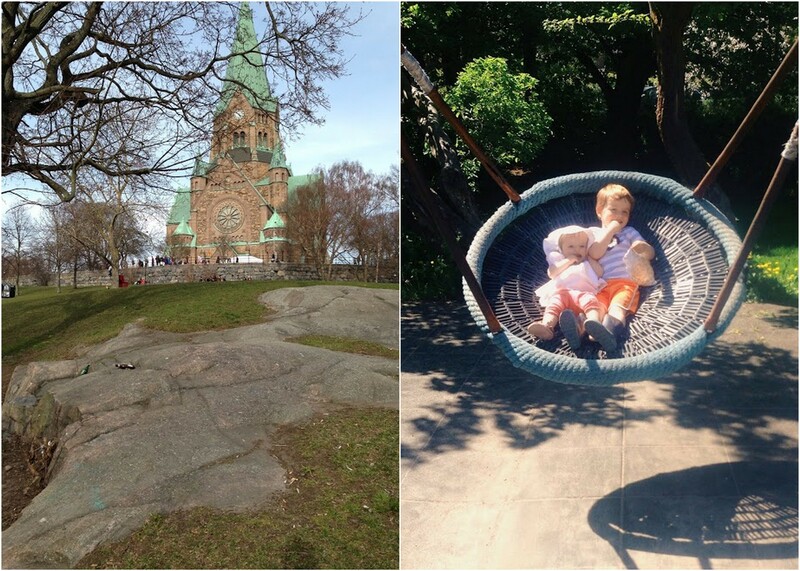 Some of our favorites are: the park at Hornstull stop at the bottom of the big church and the playground just off the main plaza in Sodra, but start walking in almost any direction and you’re sure to come upon a good park and playground here. 4. Open School! 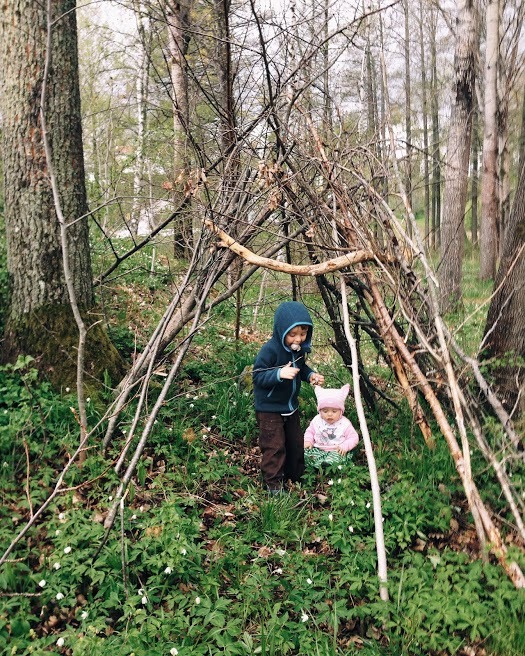 In almost any neighborhood in Sweden they have something called open school (oppna forskolan). It is mainly meant for children under the age of 2 (before they start daycare/preschool) whose parents are on maternity/paternity leave. There are teachers who lead singing time–and boy, do Swedes love to sing! Lots of immaculate toys and crafts and the parents all stay and hang out together. It really is so lovely, especially for a newcomer in a foreign place. One of my favorite parts is that often a good portion of the parents in attendance are dads. Sweden has gender equality as a top priority and it is wonderful to see it in action. It does take a while for the Swedes to open up and it can easily be mistaken for unfriendliness, but once they open up, they are so warm and kind. We made some of our dearest friends at the open schools. If you are visiting Sweden short or long term, the open schools are worth the experience and you can look one up in your area quite easily on the internet or just ask around. 5. The Archipelago. Take a day boat trip to one of the 30,000 small islands of the Archipelago. It’s just beautiful and delicious for every sense. You can get tickets for fairly cheap the morning of and most boats leave right from the downtown waterfront. 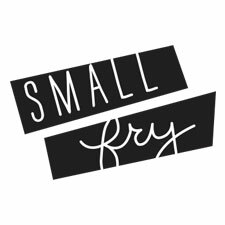 Foreign travel and living can be lonely and quiet at times, but it has also been a time to learn to rely on and really love each other. It’s been a joy to watch Remy and Thea laugh at each other and discover the world together. Stockholm has been an ideal place for us to be these past 5 months and we are so glad to share a little part. Visit ashmae.com for more on our adventures!